Google is always on news due to a variety of reasons. After all the company, is the most reliable option in the day to day chores of people. Currently, the feature of Google Pay is on the news as it will replace the likes of Android and Google wallet traits. The characteristic although remains same of all still will have a brand name of Google pay as the leading tab. This predominantly wills ave a lot of time. Google is working on the forefront for over a decade now. The original aim, which still remains the same is always to make things simple and realistic for the users. With the current introduction of Google Pay, one can expect the next aura of payment methods in a world of cashless operations. The extravagant method is an add-on with the Android pay, making an altogether additional method to settle with Google. The current add on to the list of countries adopting the method is Chile. Google pay is partnering with numerous banks and credit cards across several domains to bring mobile payment access to many people. Chile, while gaining dominance on mobile transactions is the latest country in the list. The South American company is the foremost one to join other additions like the United Arab Emirates, Denmark, Sweden and Finland. With the official support page, Chile is aiming to bring a total value of 27 countries who are using Google Pay support method globally. 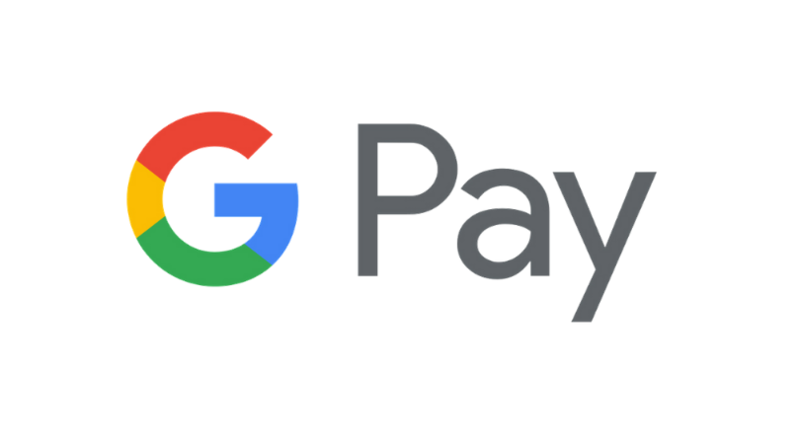 With the launch, Google pay is disclosing the availability of its features on Aibnd, Dice, Hungry House and even Instacart. Additionally, some unnamed websites and apps are also in the list of the wings. Google is aiming to encourage people of a different genre to start using the processing app, with rewards offered with every transaction one makes. Google pay is simple to use and allows users to make and receive the UPI payments with huge rewards to incur. The digital mode of payment directly receives and the user gets the money into the account in no time. Some simplest features are getting its path with Google aiming to make it a click, for every single era of a population. It can let the user even pay contactless payment to any grocery shop and subsequently use the phone number to use for the receiver. Posted in Technology and tagged Contactless Payment, Google, Google pay, UPI payments. ← Partner Techs-Big Data and Artificial Intelligence!